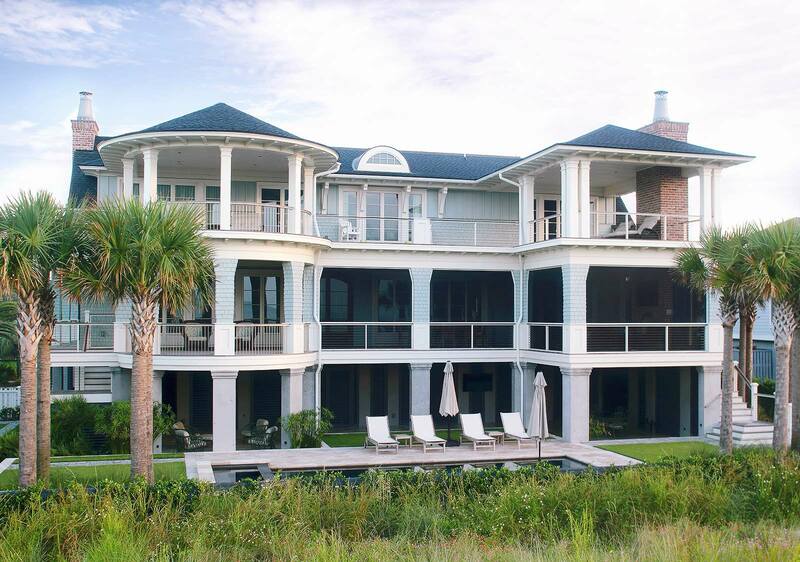 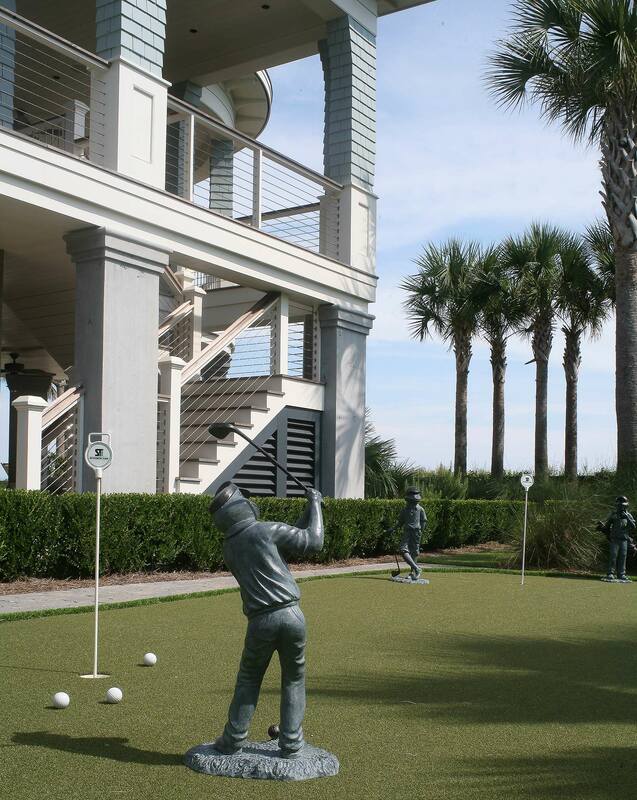 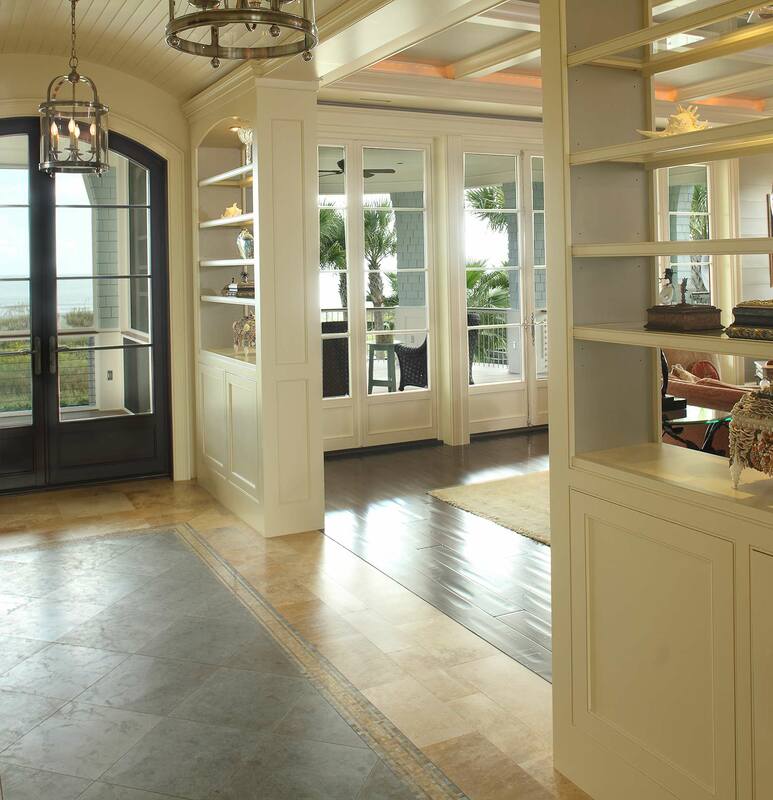 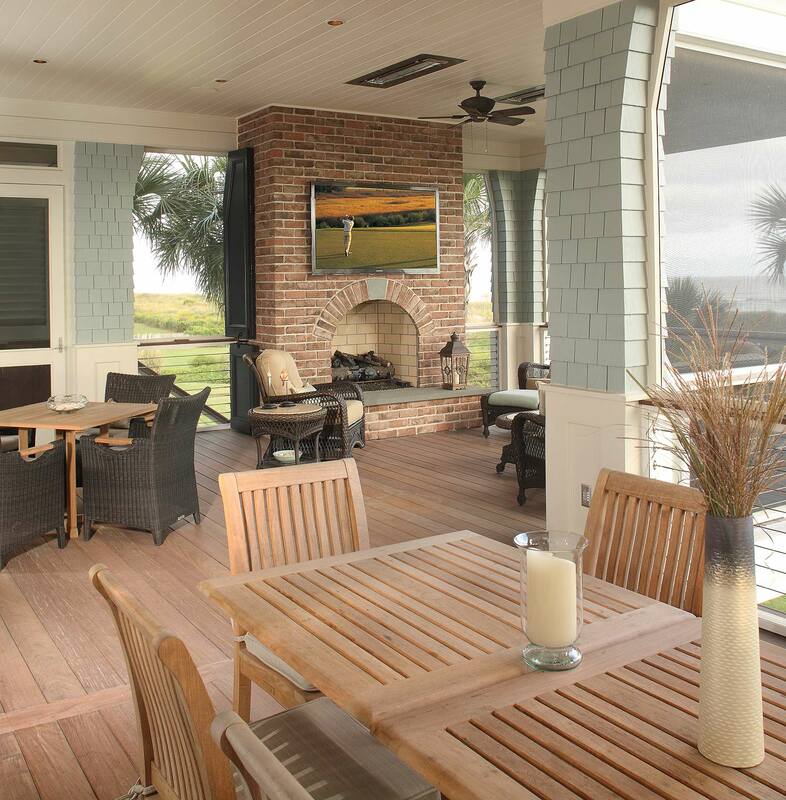 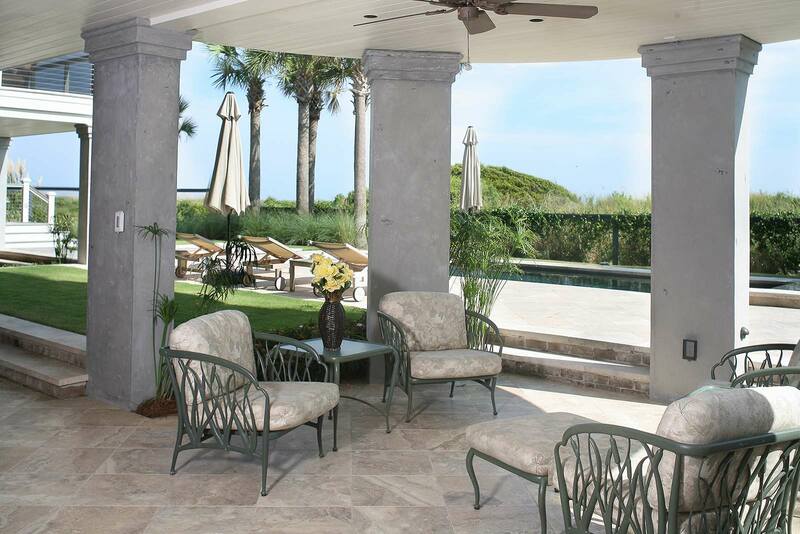 The incredible architectural work of this Isle of Palms beach home takes the lead in this design. 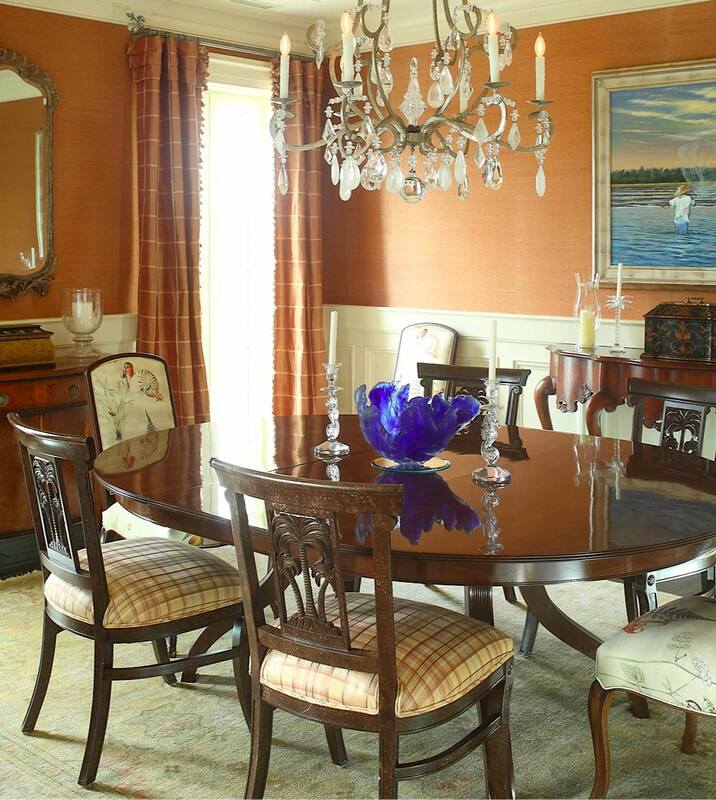 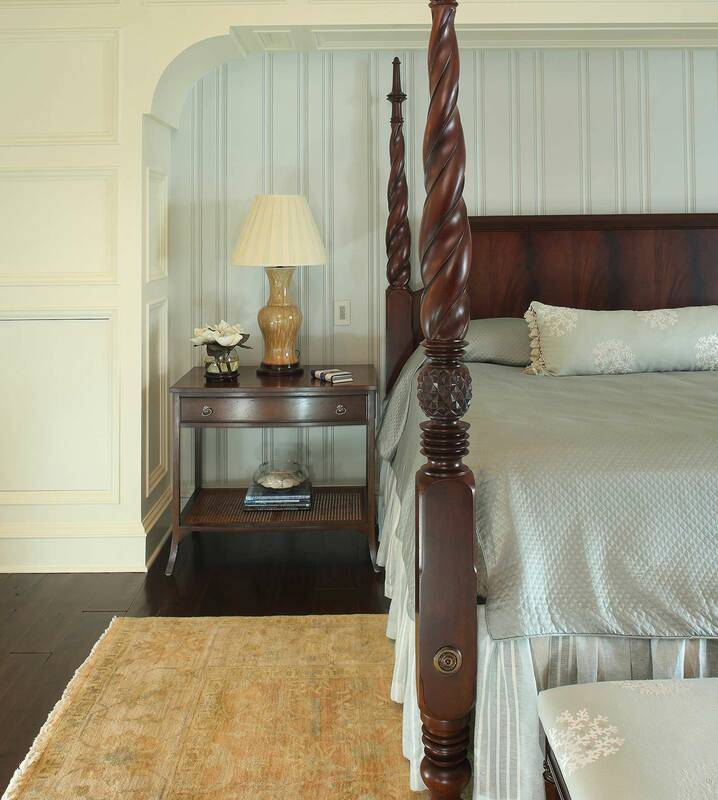 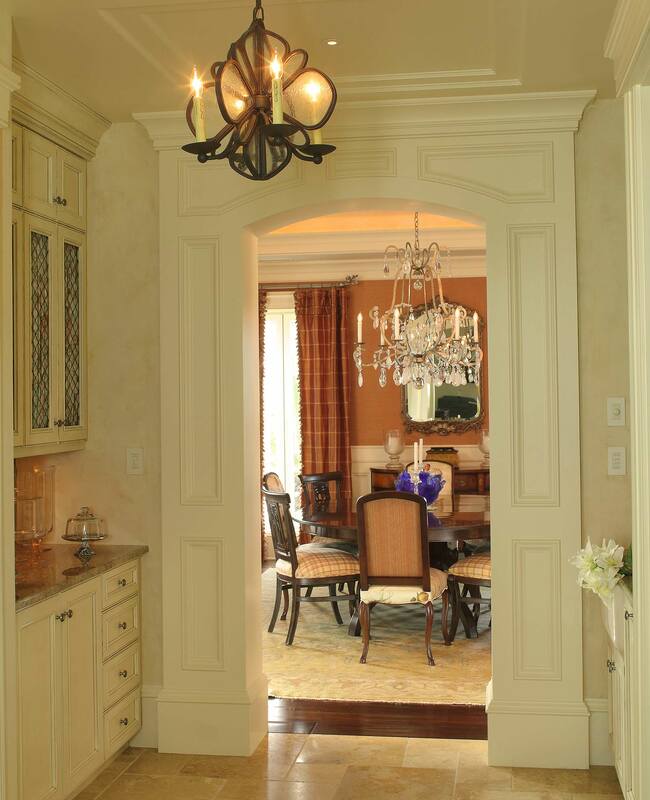 A neutral palette allows the structural elements to stand out. 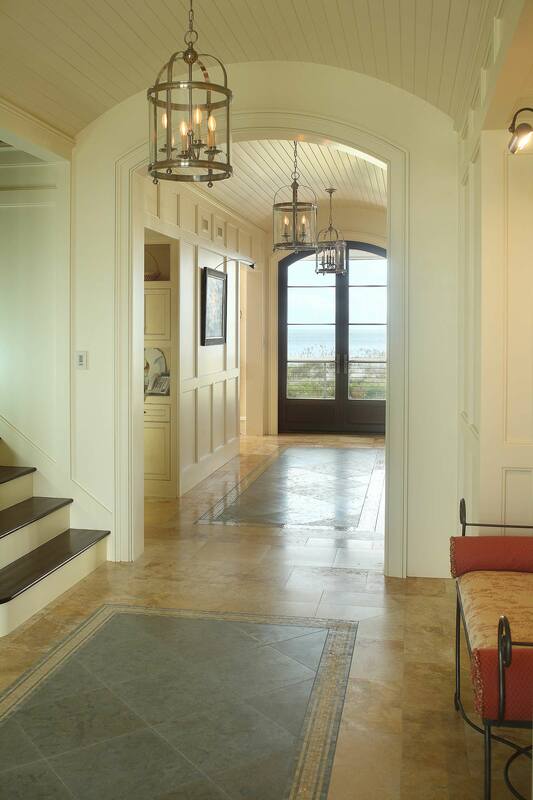 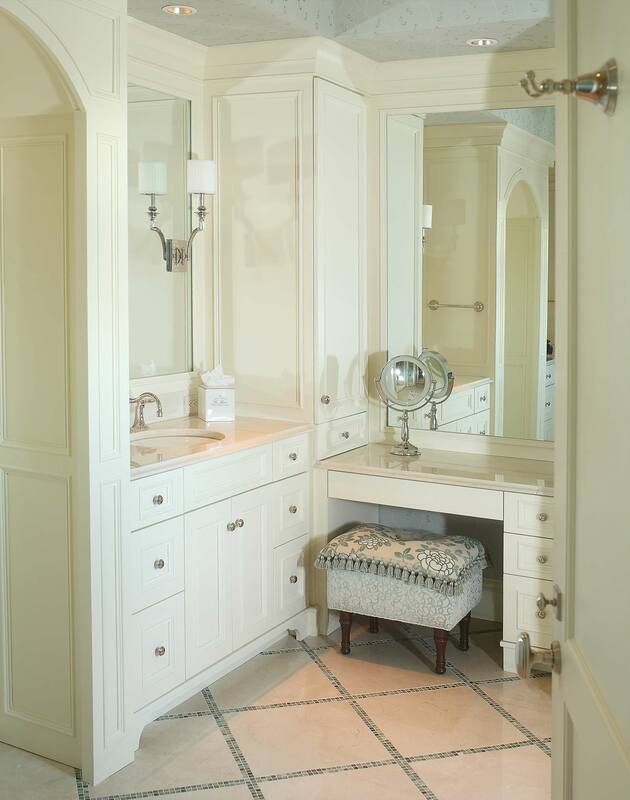 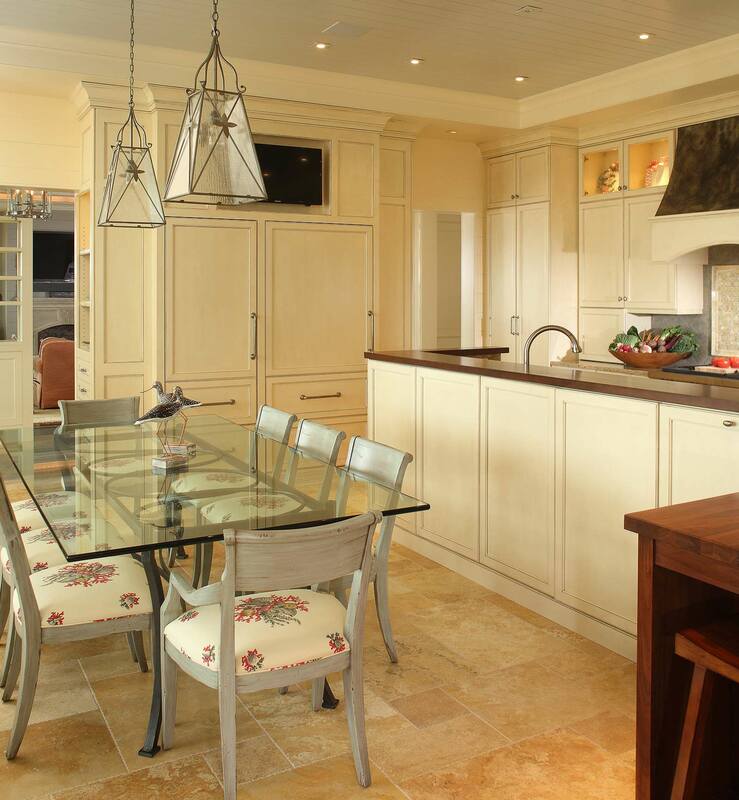 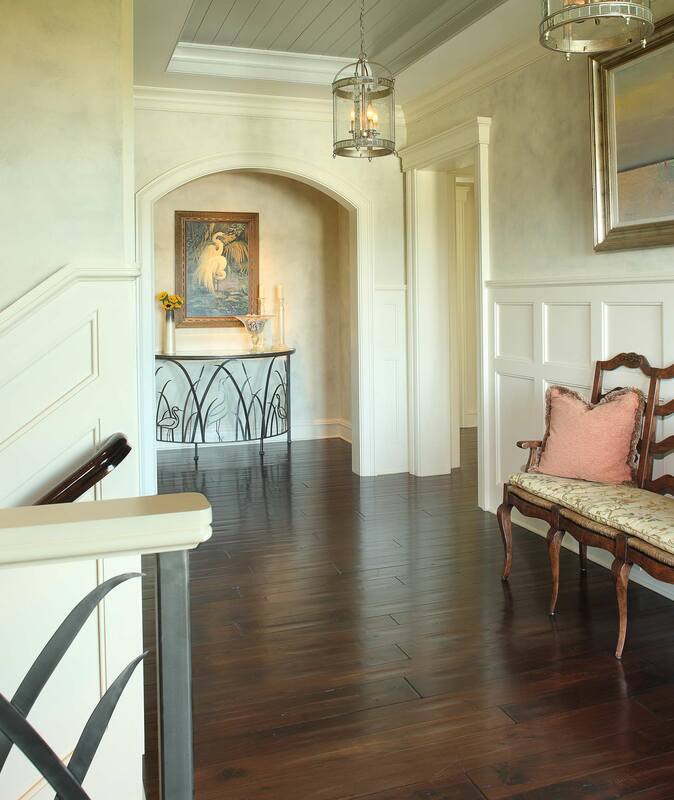 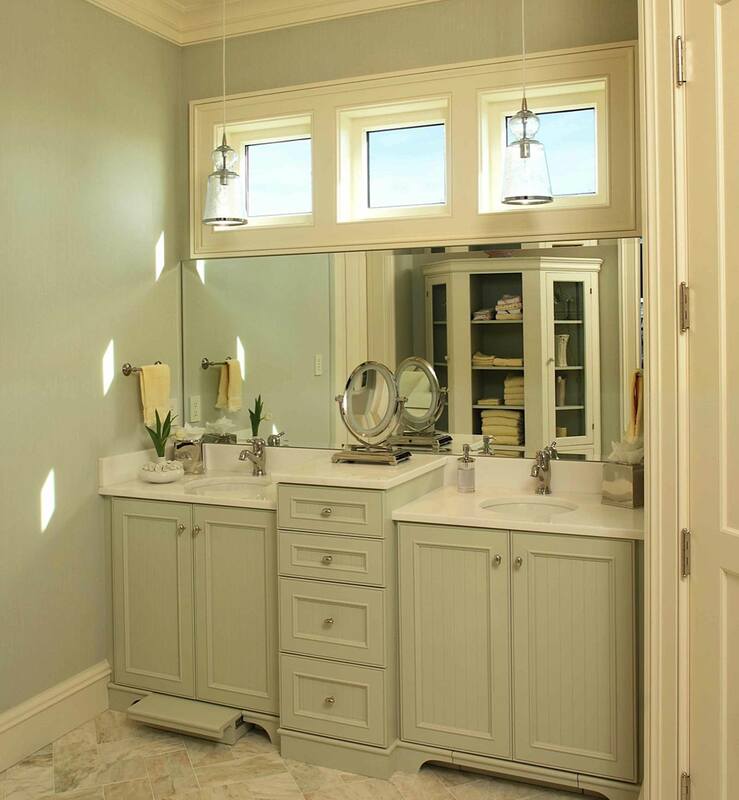 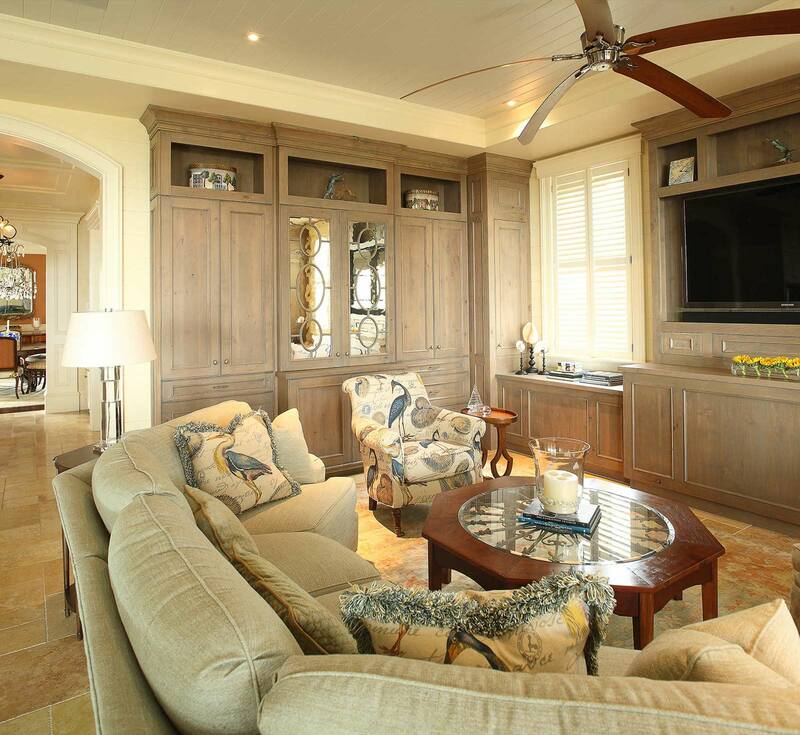 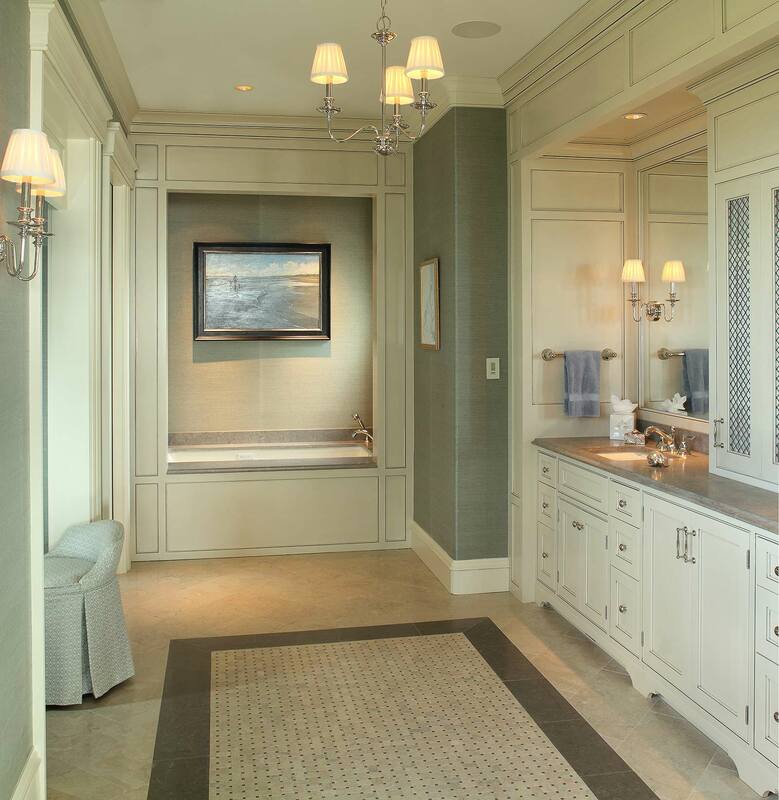 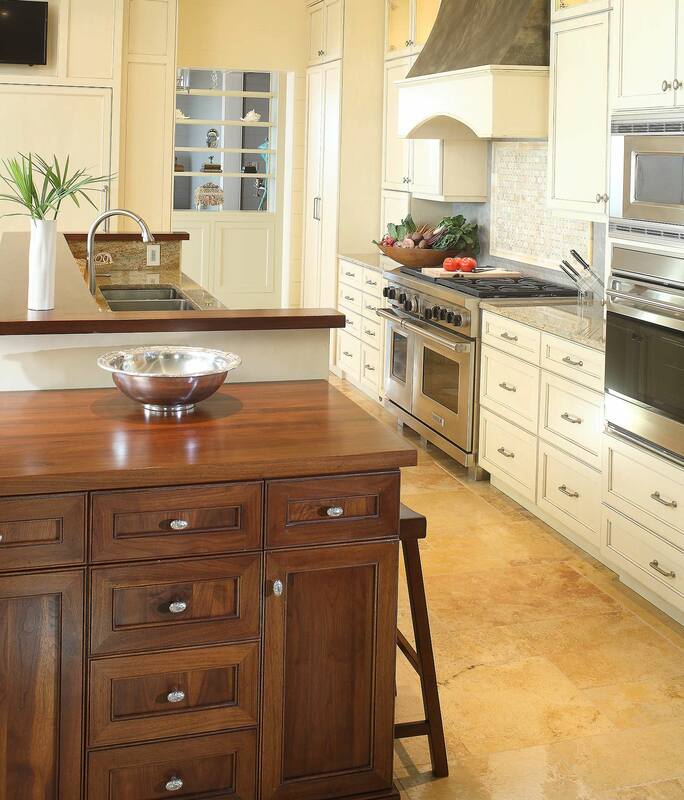 From tile to wood detailing, nothing fell short of making each space exceptional.